Marikina City’s homegrown dishes and the restaurants serving these local cuisines will be featured in the “Metro Manila Food Crawl” brochure of the Department of Tourism-National Capital Region (DOT-NCR). The brochure, which is part of the DOT-NCR’s campaign promoting culinary tourism, will be distributed all over Metro Manila, Ninoy Aquino International Airport (NAIA) terminals and airports, and other tourism partners. Marikina will be joining 16 other cities and municipality in Metro Manila that will be featured in the brochure, which is expected to help the DOT achieve its goal of establishing the Philippines as a food hub in Asia. 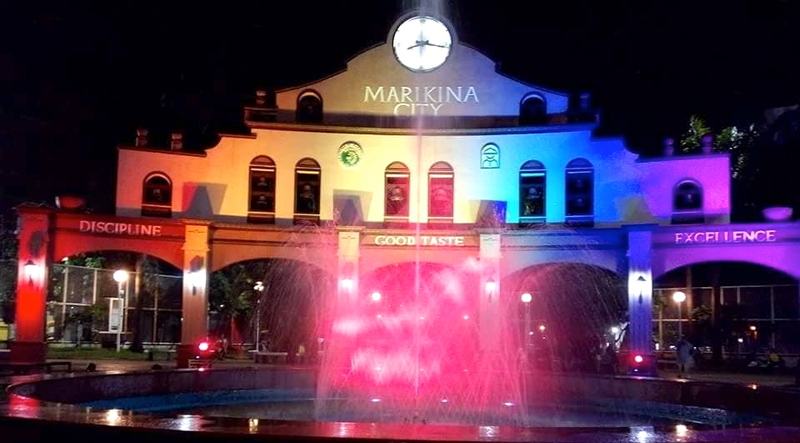 The inclusion of Marikina in the campaign of the DOT-NCR is expected to boost visitor and tourist arrivals in the city known as the Shoe Capital of the Philippines and home to some of the oldest churches and houses in the country. Marikina also boasts of the Shoe Museum, which houses pairs of shoes of Filipino celebrities and politicians including Former First Lady Imelda Marcos, and a wealth of shoe artisans and skilled workers. With the recent explosion of its food scene, as signaled by the throngs of food lovers in Metro Manila and elsewhere trooping to its restaurants, bars and coffee shops located all over the city such as along Lilac Street and Gil Fernando Avenue, interest in Marikina’s homegrown dishes – “waknatoy”, “everlasting”, “laoya”, and “putong polo” — has also been reinvigorated. These local cuisines are also among the attractions in some of the city’s homegrown restaurants and food stalls such as those located along J.P. Rizal Street near the Shoe Museum in Brgy. San Roque. For those unfamiliar with these dishes, waknatoy is known as Marikina’s menudo. Waknatoy is prepared the way a menudo is cooked but with additional ingredients like Vienna sausage and pickles. The story behind the name waknatoy is that during the old days, when Chinese merchants dined in restaurants, they were always offered this ubiquitous dish. It came to a point that these Chinese merchants no longer wanted the dish and they refused it by saying: “Ito na naman? Wak na toy!” (Huwag na toy!). 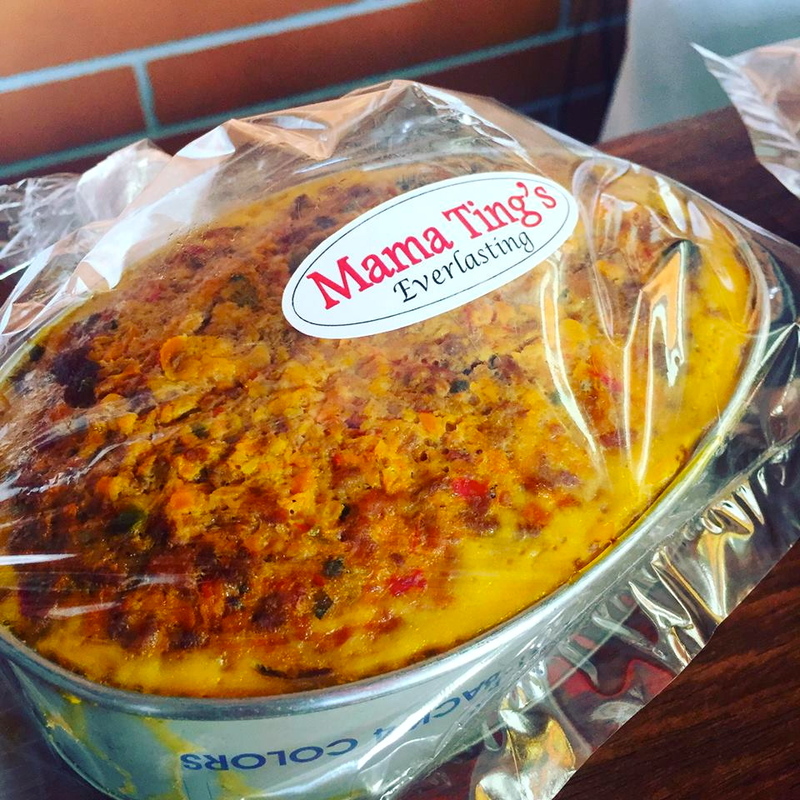 Everlasting, or the Marikina-style meatloaf, is made with pork, hard-boiled eggs, red bell pepper strips and chorizo. 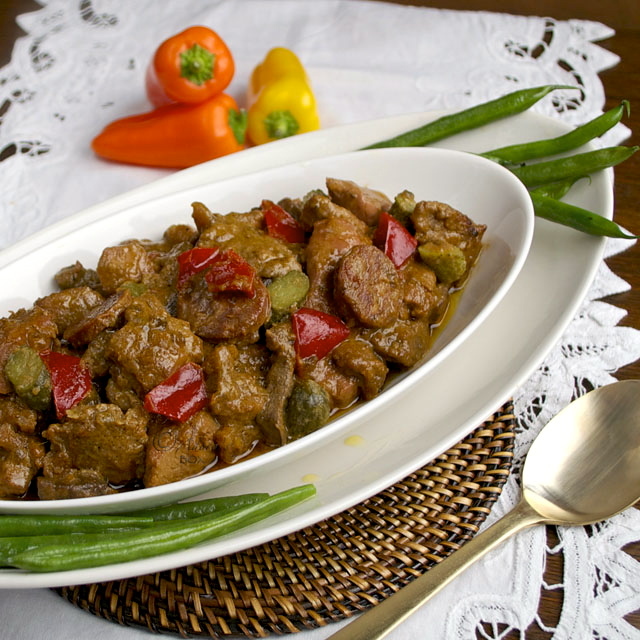 It is usually cooked using a llanera pan, an oval baking pan, giving the dish its oval shape. Meanwhile, laoya (sometimes called lauya ) is another unique dish in Marikina that can be compared with the typical Filipino dish nilagang baka, except for the addition of luya (ginger), garlic and sweet potatoes (camote). The dish is cooked by adding those ingredients in the broth and are boiled altogether with the beef, baguio beans, pepper, and cabbage. Some food lovers would be confused by laoya’s taste as it is similar to nilagang baka or chicken tinola with beef as the main ingredient instead of chicken. Putong polo is a small, reddish brown puto (rice cake) made of rice, sugar, baking soda, and atchuete for coloring. It is steamed and topped with a small, thin slice of cheese. Putong polo comes in different flavors (pandan, strawberry, chocolate, ube) and colors like white, green, pink and purple. Putong polo is available at various food stalls in Marikina including Aling Remy’s, said to be the original maker of this rice cake in the city.